So you cant just talk the talk… to make a difference you gotta start walking. We like to show up for lots of different charities but here are a few we’re extra passionate about…. Killer is now in partnership with Sustainable Salons. This means we recycle 95% of all our waste. Foils and aluminium are smelted to be used again. Our plastics are reliving as outdoor furniture and underground sheeting and your cut off hair is used to make Hair Booms – cleaning up the oceans in oil spill operations. Even our excess chemicals are no longer contaminating water ways but now get picked up and delivered to a chemical recycler to be neutralised into industrial water and used in construction and roadworks. All proceeds from the recycled materials are donated to KiwiHarvest to fund meals for the disadvantaged… Sustainable Salons donates over 2,000 meals a month in NZ and Australia. Our salon and Killer Clients are making a difference in taking responsibility for the waste we create. We are thrilled to have Sustainable Salons as part of our business. 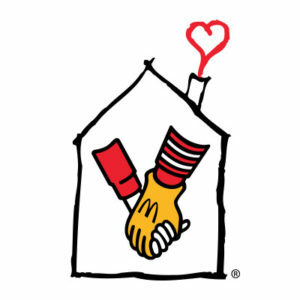 We are lucky enough to go to Ronald McDonald House every month and bring some joy to broken hearts. The stress of having an unwell child…unbearable. Our empathy is real and if we can lighten the load for just a few moments and give these families a fresh new do to be excited about, were there. We live in a very safe country … but so many don’t. You can never be grateful enough for our infrastructure or to be living in a peaceful community. We believe in organisations like World Vision.. where you give so little and yet make a huge change for someone else’s future. This is Twabi he has been our sponsor chid since 2012 when he was 6 years old, he lives in Uganda. 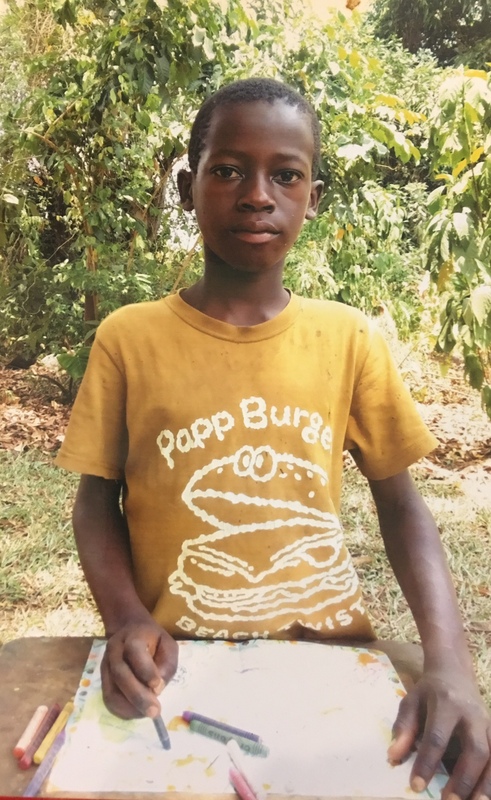 Our contribution means he has an education, his village now has clean water which he needs as his passion for football I’m sure makes him thirsty.